Management Matters No. 42 – How Much Money Did You Receive At Your Previous Employer? 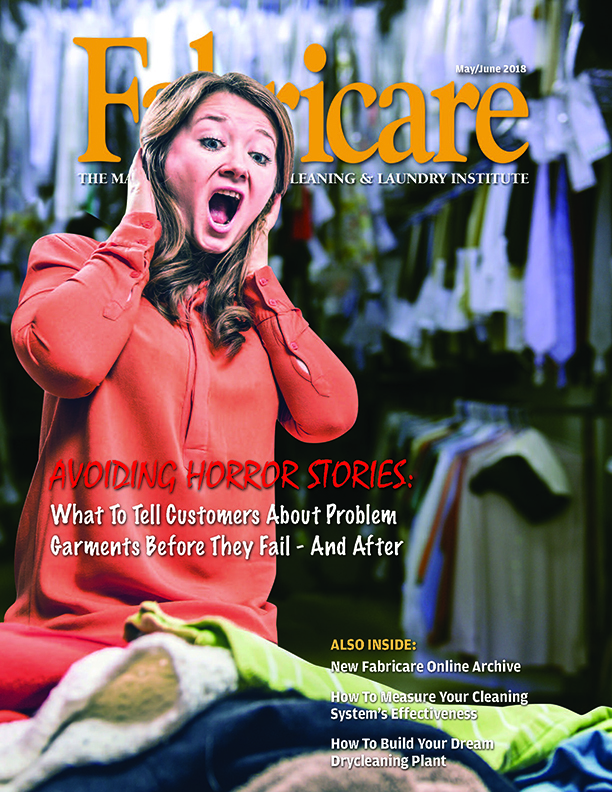 Every DLI member receives a print copy of Fabricare. Silver, Gold, and Premier Members access hundreds of technical bulletins in DLI’s Drycleaning Encyclopedia website and mobile app, and enjoy a host of additional benefits.